The Global Small Business Blog: Happy Weekend from Chicago! 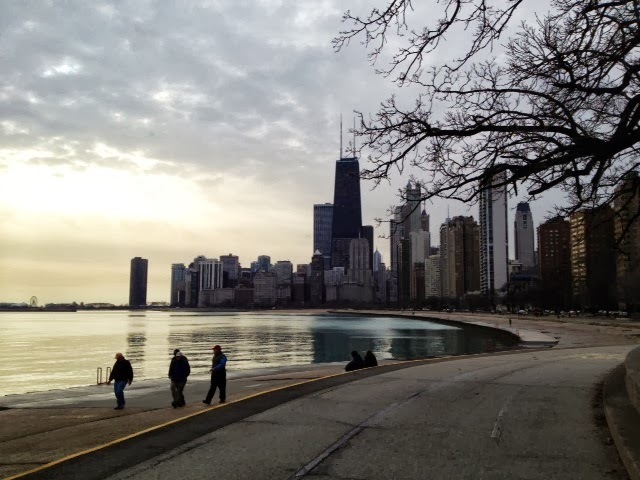 ©2013 Laurel Delaney "Chilly Chicago." All rights reserved.